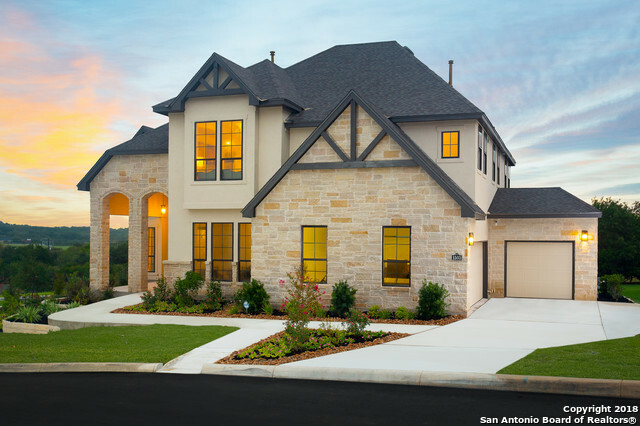 All Highland Estates homes currently listed for sale in San Antonio as of 04/24/2019 are shown below. You can change the search criteria at any time by pressing the 'Change Search' button below. 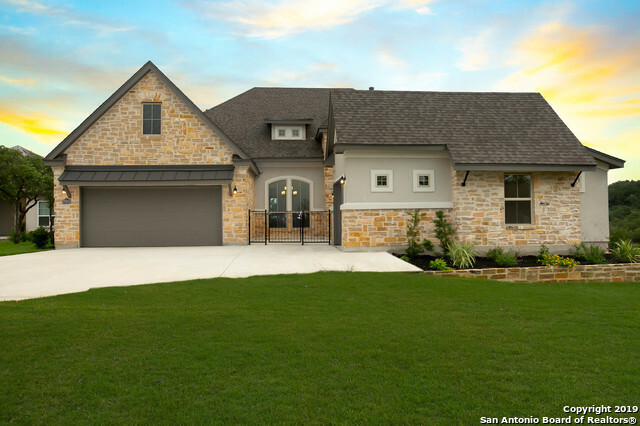 "Award-winning Green Builder, Imagine Homes offers this 3275 sf 1 story, 4bdrm, 3bth 1 half bth, 3 car garage, Siena floorplan. Open concept design with soaring ceilings and lots of windows. 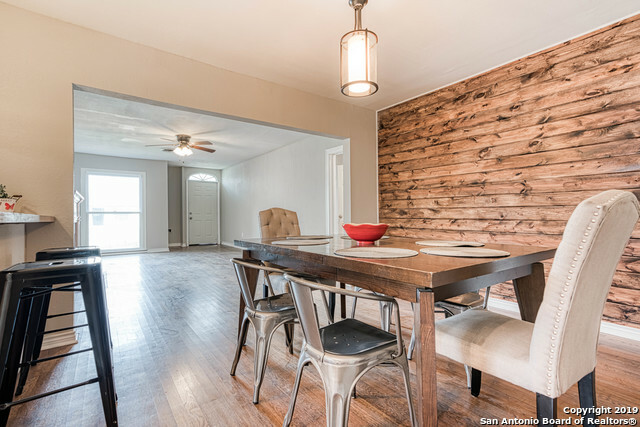 Office and family room have wood beam ceiling treatments. Kitchen provides high end KitchenAid 6 gas burner stove top w/built in griddle, double ovens; upgraded cabinetry with pullout spice racks, large island with accent pendant lighting and granite countertops throughout. Stone fireplace, large covered o"
"Estate home on over a half acre in Highland Estates, just outside city limits. This home boasts a courtyard entrance. Step into the foyer with a formal dining room and wine grotto. The large family room overlooks the gourmet kitchen with Bosch appliances. 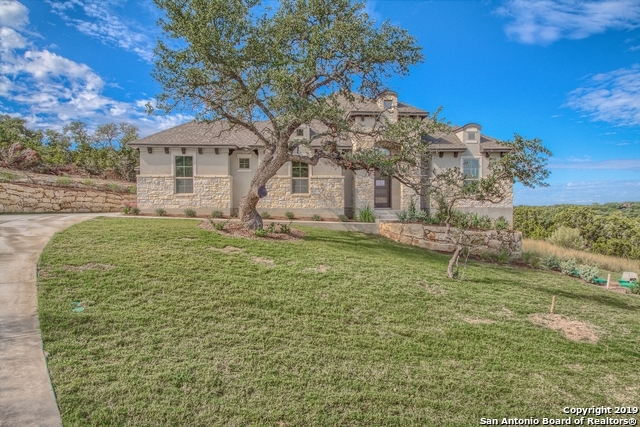 Enjoy evening breezes on the covered porch with fireplace overlooking your oak tree covered lot. Don't miss the his and her closets in the master suite. There is a great guest suite with its own bath. The study and powder bath add to the detai"
"Located In The Highly Desirable Highland Estates, Near Downtown, Newly Remodeled, New HVAC, New Water Heater, All New Appliances, Refinished Wood Floors, New Doors, New Premium Lighting, New Fixtures, New Master Bathroom Addition, New Breakfast Bar Added At Kitchen, New Electrical Wiring, All New Designer Texture and Paint Inside. Third Bedroom Could Be Used As A Flex Space/Study."